The unique part of the SP Program is the exclusive use of a patented serotonin supplement. Serotonin (actual chemical name is 5-hydroxytryptohan) is made inside the body from an amino acid, tryptophan. Serotonin imbalance has been linked to mood disorders such as depression, anxiety, social phobia, manic/depression and panic attacks. Additionally, imbalance of serotonin may lead to carbohydrate cravings and eating disorders. There are food sources that contain serotonin, such as nuts and fruits (bananas are a fruit high in serotonin) but there are barriers in the body that do not allow for effective use this serotonin in these foods. First, acid in the stomach will break down serotonin and second, we all have oxidating enzymes in our bloodstreams that break down serotonin. Our serotonin supplement combines natural serotonin ( some more on this is a bit) with antioxidants and stomach acid protection. This allows the serotonin to get to the various serotonin receptor sites present in the body. Not to get too “science-y” here, but the serotonin 2C and serotonin 1B receptors are the ones involved with the regulation of appetite and carb cravings. The source of the serotonin we use in our serotonin products is the stinging nettle. This plant is ubiquitous in Europe, Asia and North America. Some of the species have stinging-type hairs that can inject histamine and serotonin upon contact. Over the centuries stinging nettle has been used for various medicinal purposes but there are really no scientific studies demonstrating that stinging nettle alone will prevent/cure any diseases. 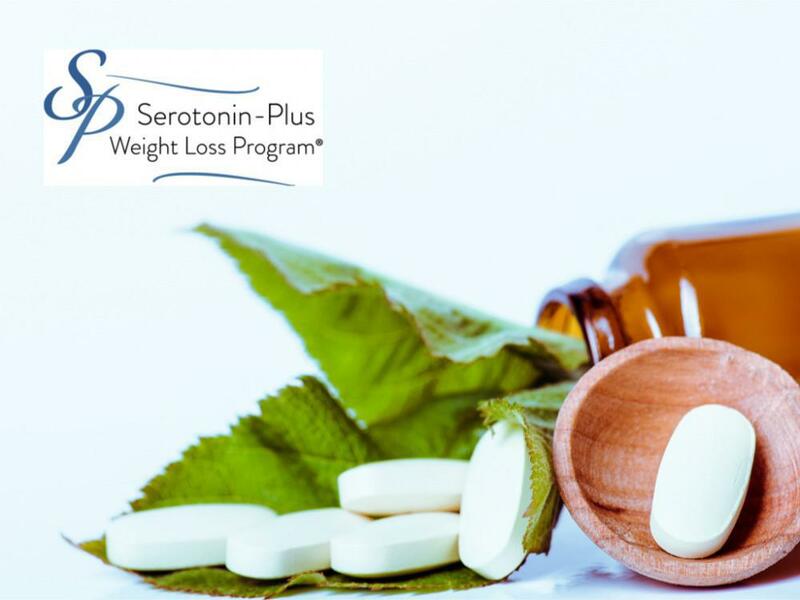 Why did we choose to source the serotonin for our serotonin products from the stinging nettle vs, other sources of serotonin such as banana peels? The answer is two-fold: 1- there is a predictable/measurable amount of serotonin per mg of the stinging nettle allowing our products to contain the serotonin content intended and 2- availability of the stinging nettle is abundant allowing for pricing of this ingredient to not be astronomical.